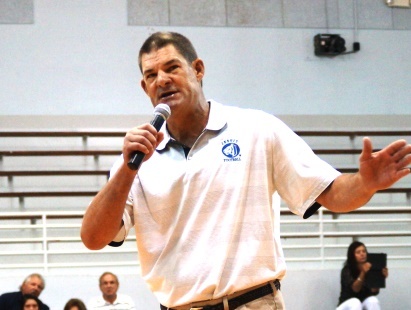 Rupp starred in basketball and baseball at Jesuit, leading the Tigers to the 1984 basketball state championship and being drafted in the 16th round of the 1989 MLB Draft. He played professional baseball for two seasons and coached for three seasons in the minor leagues before becoming baseball head coach at the University of Tampa from 1996-2000, guiding the Spartans to the 1998 Division II National Championship. 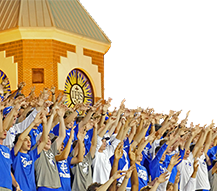 He was head coach at the University of Maryland from 2001-09 before taking over as Jesuit athletic director in 2009. 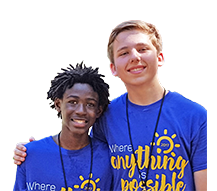 He can be contacted at trupp@jesuittampa.org or (813) 877-5344, ext. 612. 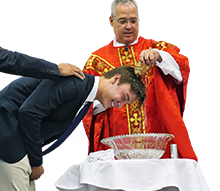 Zach Prado ’13 was a baseball three-year letterman from his sophomore to senior year at Jesuit. 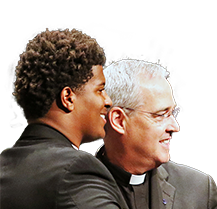 He made four consecutive state semifinal appearances during his time at Jesuit and earned the prestigious Heart of the Tiger Award in 2013. After graduating from Jesuit, Prado attended the University of Louisville, where he worked with their football team for five years. He spent four years working as an equipment manager and one as a graduate assistant for recruiting. 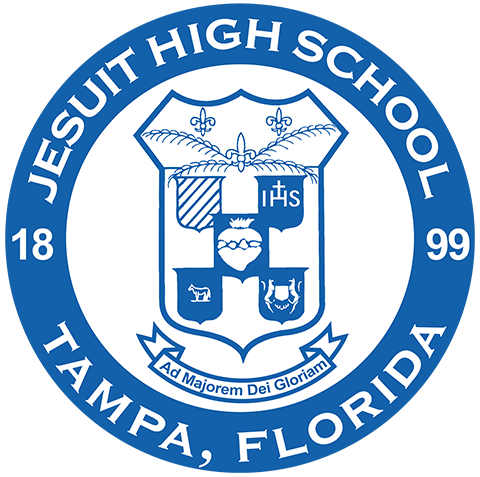 Prado worked in the Tampa Tarpons’ clubhouse for several months before becoming Jesuit’s assistant athletic director in 2018. 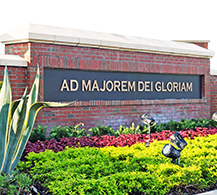 Romaniello began the sports medicine program with Orthopaedic Medical Group of Tampa Bay three years ago. 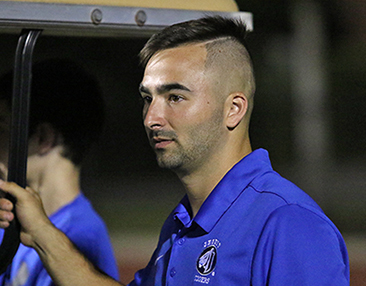 He joined the Jesuit community last year as the Head Athletic Trainer. He has extensive experience dealing with athletic injuries, injury prevention, concussions, and management of traumatic injuries. 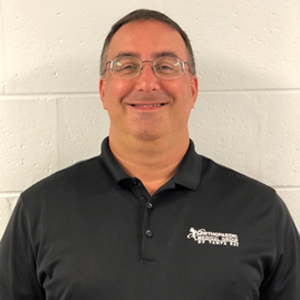 In addition to sports medicine, Romaniello has worked for semi-pro hockey and soccer clubs and brings a wealth of knowledge and experience to the athletic program. Romaniello is a Connecticut native and has three children. 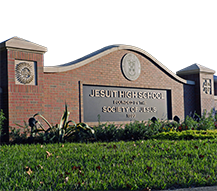 Braun joins Orthopaedic Medical Group as the associate athletic trainer for Jesuit High School. He obtained an Athletic Training degree from Appalachian State University in 2012. While at Appalachian State he worked with the football, women’s soccer, track and field, and wrestling teams. Soon after, he worked as an intern athletic trainer at Morgan State University, working with women’s basketball and football. 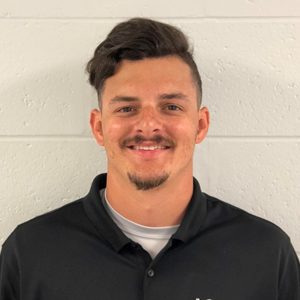 He obtained his Master’s degree in Health Science with a concentration of Athletic Training from Nova Southeastern University in 2016. Upon graduation he spent the 2016-17 season with the Tampa Bay Buccaneers as a seasonal athletic training intern. The Florida High School Athletic Association (FHSAA) requires a completed Preparticipation Physical Evaluation form, a Consent and Release from Liability Certificate, and a Concussion & Heat-Related Illness form to be on file with the Athletic Director prior to the student-athlete’s participation in any sports activity. These three athletic forms all must be provided annually. 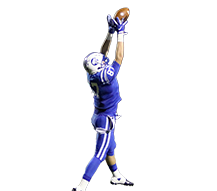 Click here for all three mandatory FHSAA forms in one PDF file.